over their lifetimes by instilling in them the values of the Scout Oath and Scout Law. Scouting promises and will help them be better prepared for future success. For Council and Unit resources related to Family Scouting, please visit here. We are excited to announce that beginning in 2018, our Cub Scouting program will be welcoming and open to boys and girls. This change will allow more youth to have access to the character development and values-based leadership that Scouting promises and will help them be better prepared for future success. 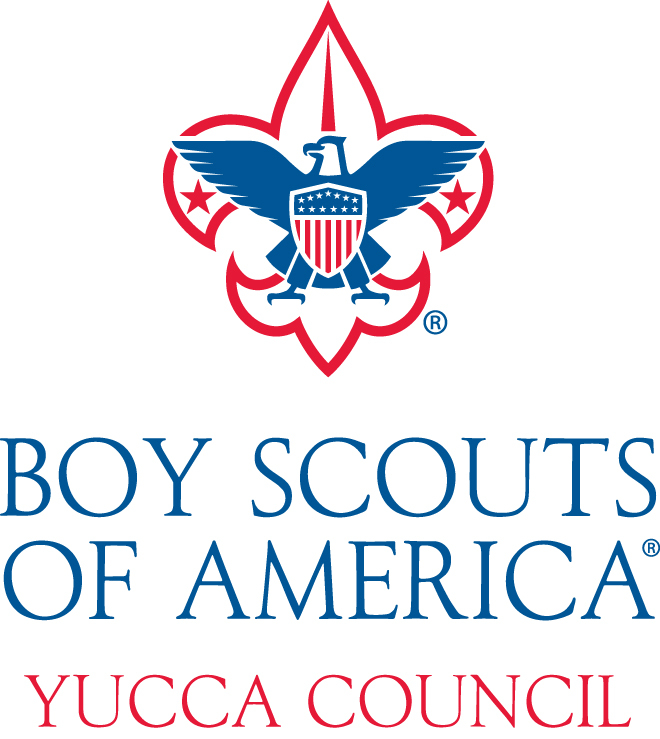 If you have questions or concerns, please call the Yucca Council Service Center at 915-772-2292 or email PR@Scouting.org.